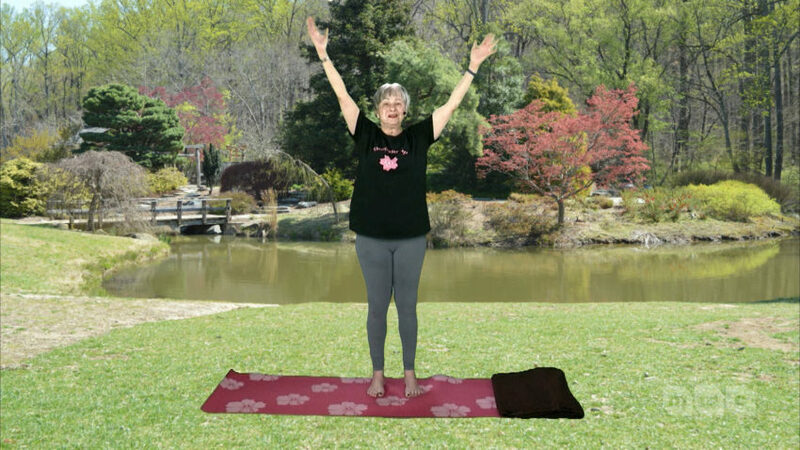 Tonight at 8:00 p.m., Cherryblossom Yoga is starting its beginner’s yoga series. 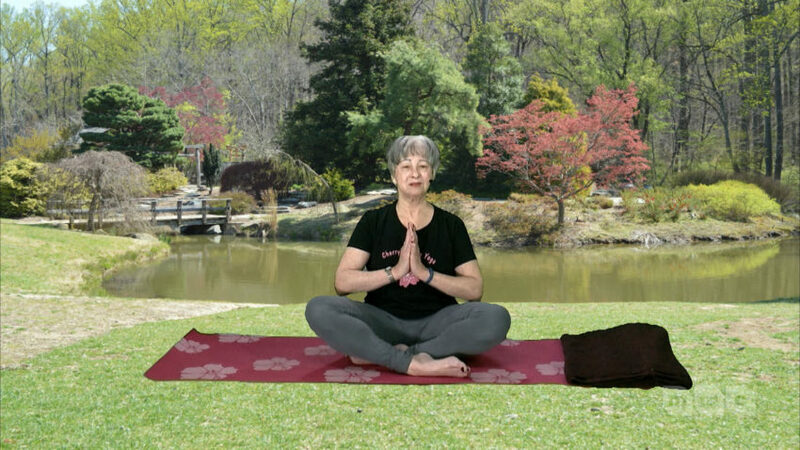 Host Robin Dinerman goes step-by-step through different beginner-friendly poses and relaxation. For more information about Cherryblossom Yoga or to watch previous episodes, please visit mmctv.org.